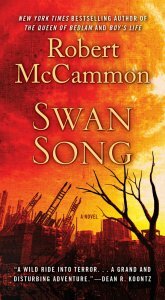 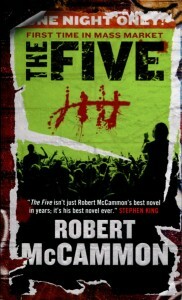 Here is the cover design for the latest installment of Robert McCammon’s Matthew Corbett series coming from Subterranean Press. 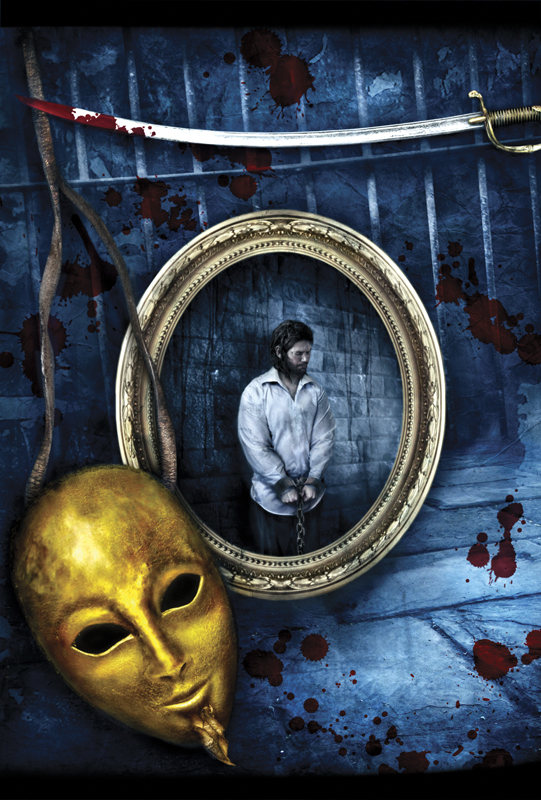 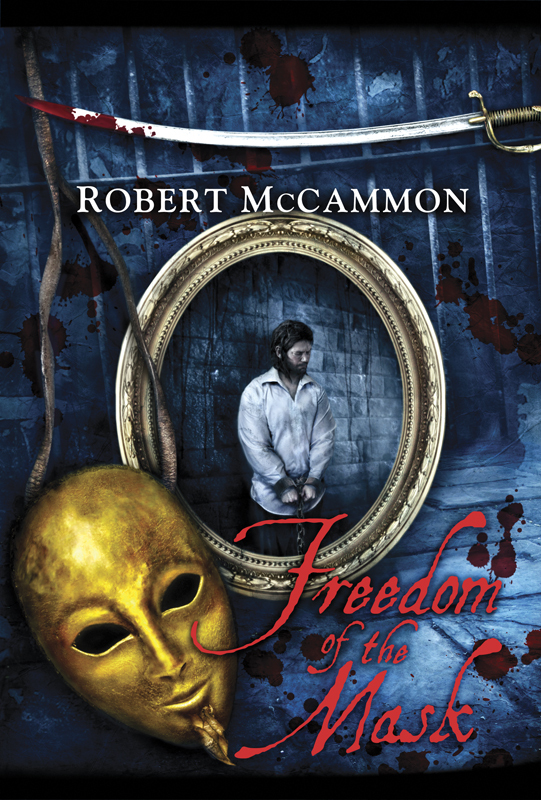 Freedom of the Mask will be published in May and will be available in trade, limited and lettered editions; the limited edition contains an exclusive bonus novella “The House at the Edge of the World” and artwork not included in the trade edition. 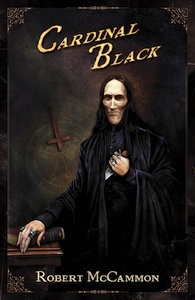 I did a number of B&W and colour illustrations for the main novel and bonus novella which I’ll post here after the book has been released.